CKQ5 – Does this look like Santa Claus to you? It didn’t to me until I spent a Christmas in Phoenix. My plane arrived late at night. I didn’t get a good look at the desert landscaping of the hotel grounds until the next morning. 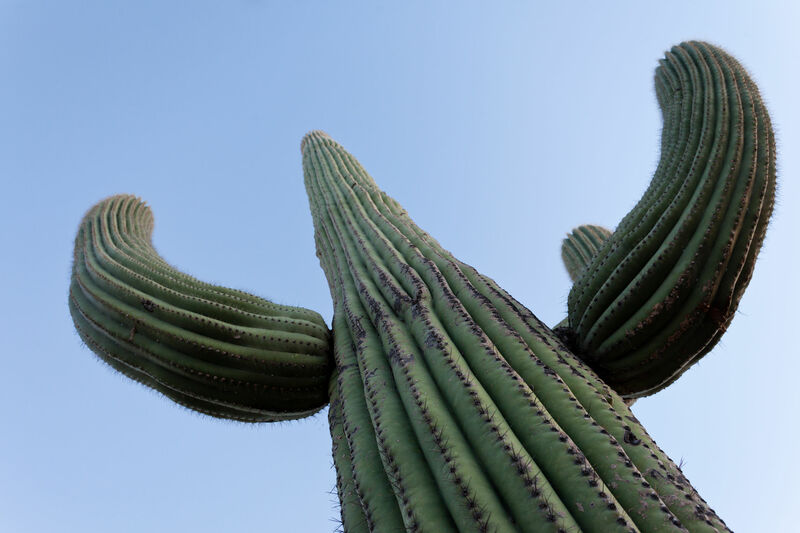 When I emerged from my room rubbing my sleepy eyes, straight in front of me was a saguaro cactus wearing a Santa hat. I rubbed my eyes again! I guess to people in that part of the world, a saguaro does look like Santa. In my humorous novel Christmas Karma, Willa Nawiki gets a series of surprise visits from friends and family – just a week before the holiday and when she’s totally not ready to talk to anyone, much less clean her house. The only decoration on her front porch is a scraggly little potted saguaro in a Santa hat. So why not let Willa’s story lighten your mood as a break from your holiday tasks? During the holidays, buy the Kindle or EPUB for 99 cents. Gift the paperback or download the Audible book to your phone. This entry was posted in Christmas Karma Questions and tagged angel, booksthatmakeyou, christmas, comedy, family story, heartfelt, holiday blues, novel on November 20, 2018 by Gerald Jones.